Star Wars is one of the biggest franchises ever. The Star Wars movies released by Disney alone have made almost five billion dollars – and that’s without merchandise included. Despite the shaky reviews for The Last Jedi, and the ‘poor’ performance of Solo: A Star Wars Story, the franchise is doing well in every single medium. Well, apart from gaming, that is. We all had a bad feeling about Star Wars Battlefront 2, and rightly so. Battlefront 1 was basically a single-player only pay-to-play-the-whole-game mess. But a story mode for the sequel seemed interesting: a canon explanation of what happened after the Battle of Endor, and before the Aftermath trilogy? It sounded like a dream to every Star Wars fan. But an incredibly short story, dull characters, and the hope to play as a leading character in the Empire quickly thrown away all made it a huge disappointment. Battlefront 2 was just as much of a letdown as Battlefield 1: it was hidden in plain sight more clearly than Palpatine in front of the Jedi Council. So, why is it so hard to make a good Star Wars game? It really shouldn’t be. There’s been so many good Star Wars games in the past, but they all seem so long ago now. They’ve faded out of our memory, just like how Obi-Wan forgot about R2D2: “I don’t seem to remember ever owning a droid.” Well, I don’t seem to remember ever owning a decent Star Wars game, and I’m sure many are starting to feel the same. It should be so easy – just like being able to bullseye womp rats. Star Wars is one of the most iconic stories ever written. It’s also very simple: light versus dark, right versus wrong. It’s incredible that it’s been so long since a game has been able to take this brilliantly easy formula and make something special. 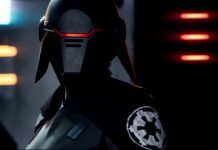 Hopes are very high for Jedi: Fallen Order. Just like General Grievous (hello there) we all want another good Star Wars game for our collection. 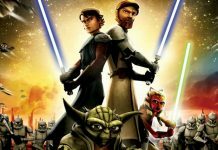 The idea of following a Padawan after ‘Order 66’ sounds amazing, but fans have many reasons to be concerned. The open world Star Wars game originally being developed by Visceral Games was meant to be a story-driven dive into a galaxy far far away. 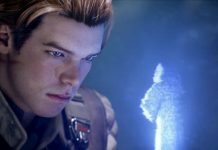 EA’s 2016 E3 presentation provided a look ahead to the upcoming games, with a short tease for this new addition to the franchise. 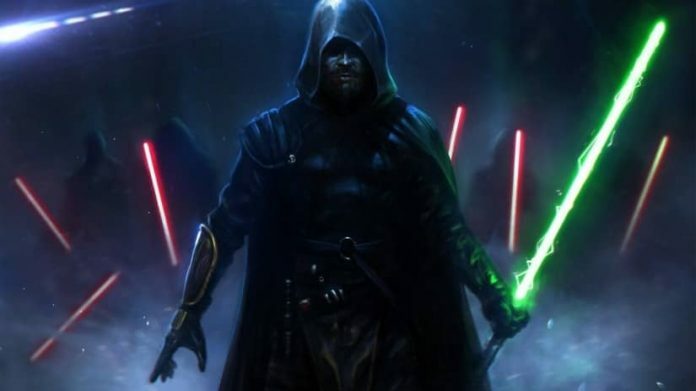 Sadly, earlier this year it was announced that development had been cancelled for it, and the studio was shut down, leaving Star Wars fans more confused about the future than Anakin in Revenge of the Sith. The Star Wars franchise keeps on growing, and has no signs of slowing down. There are more movies, more novels, more comics, more everything. But the gaming industry is crying out like a Porg for a good Star Wars game. There’s a great story already there, and many new great stories to be told, so there’s no excuse for the mismanagement of the Star Wars gaming franchise. Jedi: Fallen Order will be a pivotal moment in the future of Star Wars games – we’ve been this close to perfection before, so help us Jedi: Fallen Order; you’re our only hope.